Skills Impact Directors are elected by members and contribute their industry knowledge, expertise and time to guide the strategic direction and governance of Skills Impact. 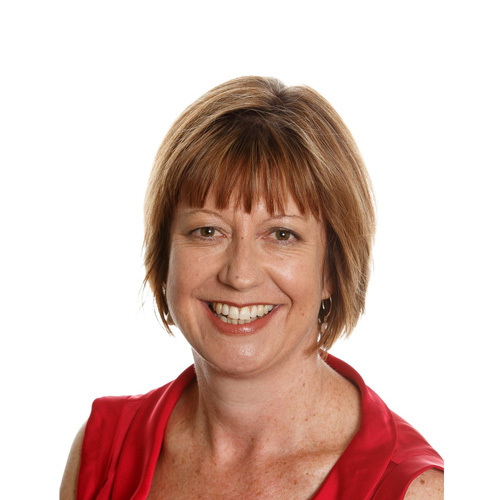 Julie is an experienced Board member with specialist governance and human resource capability and extensive experience in skills development, education and training. Julie worked at an executive level in the timber processing sector for many years and has experience in business and human resource management, strategic and operational governance, strategic planning, risk management, change management, negotiation and communication, and financial and regulatory compliance. She now carries out various consulting roles, including to a government enterprise and sporting associations, and is a Director of a large industry based financial institution. 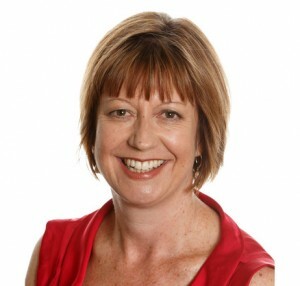 Julie holds post graduate qualifications in management, governance and human resources, is an Associate of the Governance Institute of Australia and graduate member of the Australian Institute of Company Directors and Australian Human Resource Institute. Paula is a senior executive and director with a background in stakeholder and government relations, policy development and advocacy, communication, regulatory affairs, issues management, membership engagement, and capacity building. She brings two decades of experience primarily focussed in the agribusiness and science sectors. Paula has worked across a diverse stakeholder base and has established trusted networks both nationally and internationally, to develop and lead local and global teams, to deliver strategies and solutions. 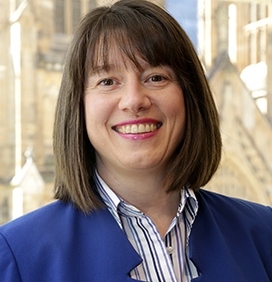 Paula is a Director of Animal Health Australia and a member of the Federal Government’s Gene Technology Ethics and Community Consultative Committee. She currently undertakes a range of consulting roles for national and state-based organisations. 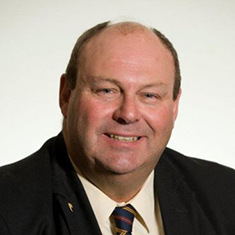 Duncan is a passionate advocate and a dedicated member of the agricultural community, with 20 years’ experience with various state, federal and commodity agri-political organisations. 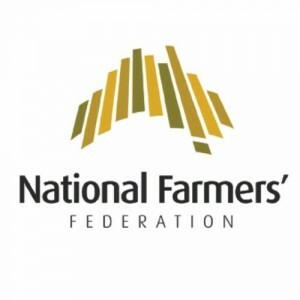 Former National Farmers’ Federation president, in 2015 Duncan was made a Member in the General Division (AM) for his significant service to primary industry, to professional associations, and to education and training. Duncan’s role as an agricultural representative began when he was elected president and secretary of the Hay branch of the LGPA, the precursor to the NSW Farmers’ Association. Since that time he has held many executive positions within the Association, including places on the general council and committees for wool, sheep meat, meat and livestock, education, workplace relations and conservation and resource management. Other previous roles include Chair of Farmsafe NSW and Vice President of the NSW Farmers’ Association. Duncan currently owns and manages “Narringa”, a 9750-hectare pastoral and irrigation property near Hay, NSW, producing wool, sheep meat, rice and wheat. 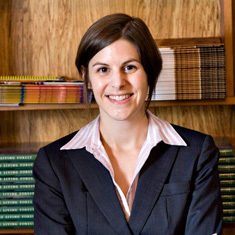 Lisa Marty is an experienced Director, Senior Executive and Consultant. She is a specialist in industry policy, industry strategy, governance, stakeholder engagement and advocacy. Her experience includes strategic and operational governance, including strategy development and strategic planning, managing change, risk, compliance and monitoring. Lisa’s background includes executive level roles within the forestry and natural resource industries. She is currently a Trustee Director and Co-Chair of First Super, a board member of Parks Victoria and sits on the Agricultural Industry Advisory Council to the Australian Minister for Agriculture and Water Resources. Lisa holds a Bachelor of Economics, a Bachelor of Arts (Hons) and a Master of Environment. As a stakeholder relations specialist with 16 years’ experience, Todd has extensive knowledge of government and government processes as well as excellent business and political networks. 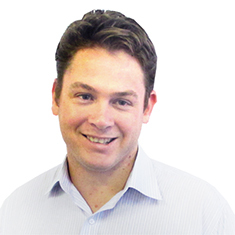 Todd has highly developed skills in policy development, written and oral communication, organisational leadership and staff development, complemented with sound strategic thinking and planning. Todd’s familiarity with industry capacity needs is extensive. 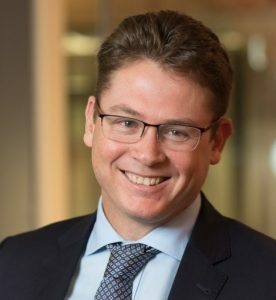 Todd’s previous roles have included Senior Policy Analyst at the National Association of Forest Industries (NAFI); Media Advisor to the MP of Eden-Monaro; and Forestry and Conservation Advisor to the Minister for Fisheries, Forestry and Conservation. Todd holds a Bachelor of Arts and a Bachelor of Science. Nicki is an experienced Director and accomplished leader with deep experience in strategy, sales, marketing and innovation within branded food, beverage and consumer goods businesses both in Australia and internationally (including, SPC Ardmona, Cadbury Schweppes, Nestle and McCain). She has a passion for the agricultural industry – strategy, marketing and innovation – from paddock to plate. Nicki has held senior positions in marketing and innovation within world class FMCG companies and was Managing Director/CEO within the Blueprint Group, concentrating on sales, marketing and merchandising within the retail and pharmacy sales channels. Nicki has an Executive MBA from AGSM, a Bachelor of Business and is a graduate of the Australian Institute of Company Directors. 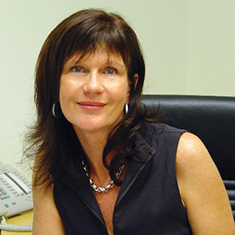 Nicki is a Member and Former Chair of the Monash University Advisory Board for the marketing faculty. She is currently an independent, Non Executive Director on the Boards of: Australia Made Campaign Limited; ASX Listed Select Harvests; ASX Listed Funtastic Limited; Mrs Mac’s Pty Ltd. She is Chair of the Remuneration and Nomination Committee for both Funtastic & Mrs Mac’s and a member on all other boards. She is Chair of the Audit & Risk committee for Skills Impact and a member on both Select Harvest and Funtastic. Our members consist of the two industry owned organisations that created Skills Impact. Both ForestWorks Ltd and the National Farmers Federation want to ensure that the industries they are responsible for have access to quality industry engagement on skills issues, so fit-for purpose skills standard and qualifications are developed for use by industry and the VET sector.